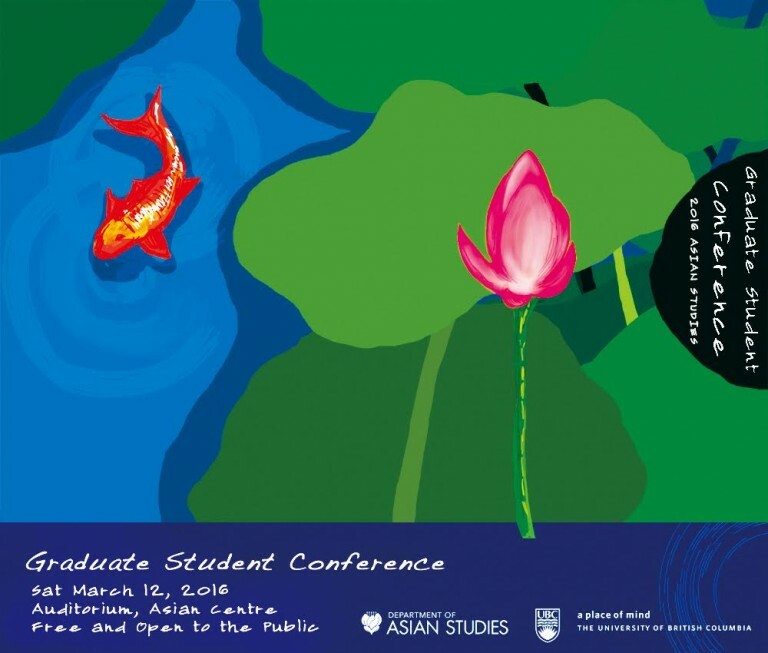 The 2016 Asian Studies Graduate Student Conference was a great success! 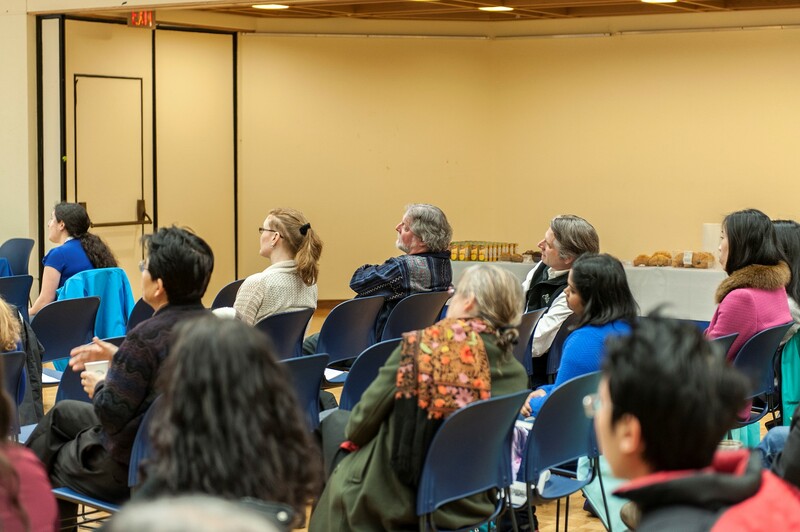 We would like to thank all our wonderful presenters and everyone who came to show their support and participate in the very stimulating conversation that followed each and every presentation! We are very grateful to Doctor King and our Chairman Professor Rea, for closing and opening the Conference, respectively. We hope to see many of you next year! 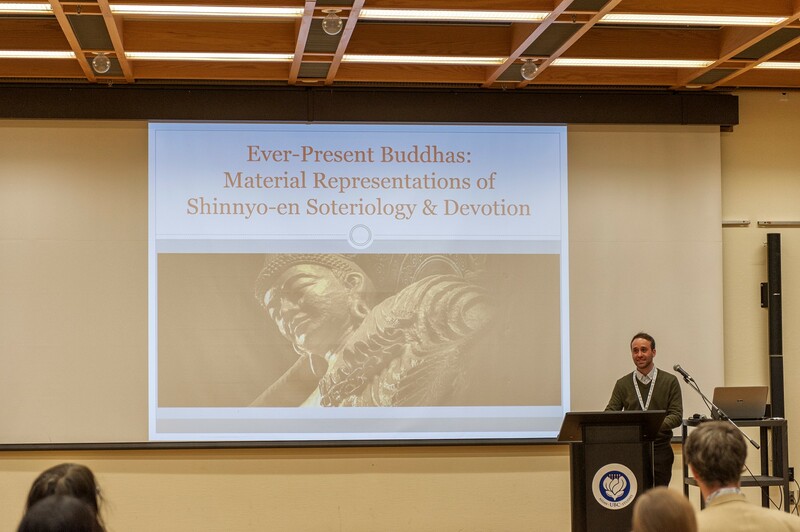 11:30-11:50 Douglas Ober Of forgetting and remembering: some reflections on the death of Indian Buddhism. 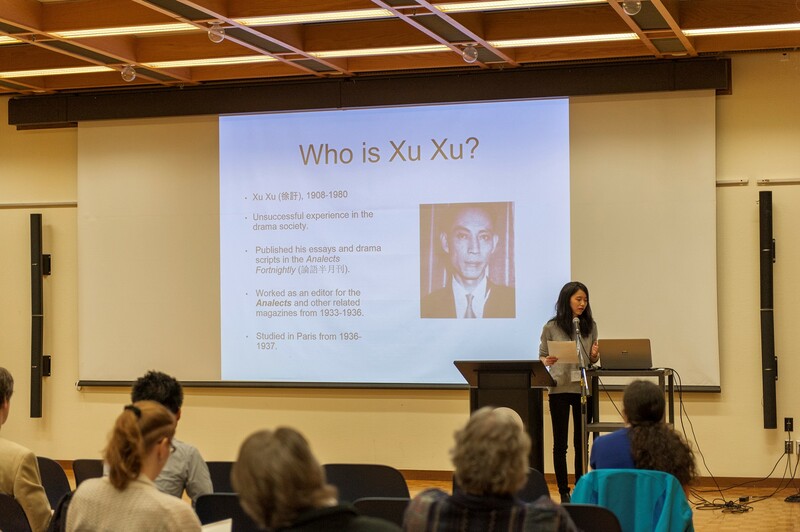 13:30-13:50 Siyu Wu How gossip talks and anecdotes transmitted in Tang China reveals a shift of Tang intellectual perspective of Han Yu, a significant literary leader during the late 8th and early 9th century. 15:30-15:50 Shruti Buddhavarapu No Country for Trans Men: The Radiopacity of PCOS in India.